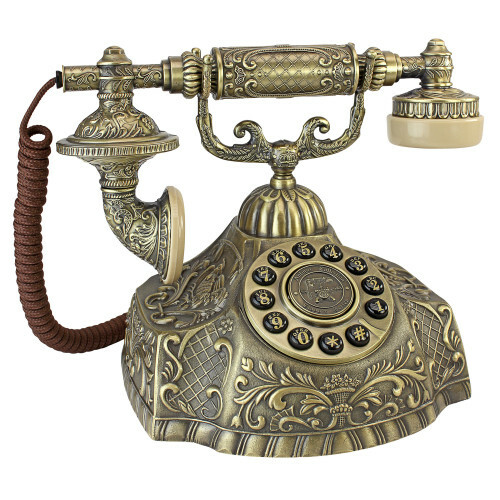 A charming reproduction of the classic 1930s kettle phone, this timeless design in modern black suits any décor. There’s nothing quite like hearing the voices of your closest friends and family members to help us remember the feeling we had at our wedding. Our guests thought this was the coolest thing – some of them came back to record again and again!